We will be taking a large group of all ages from St Mary's to spend a week at New Wine this summer (2019). It's a great time for us to spend time together and have some fun. We will be going during Week One (27 July - 2 August). 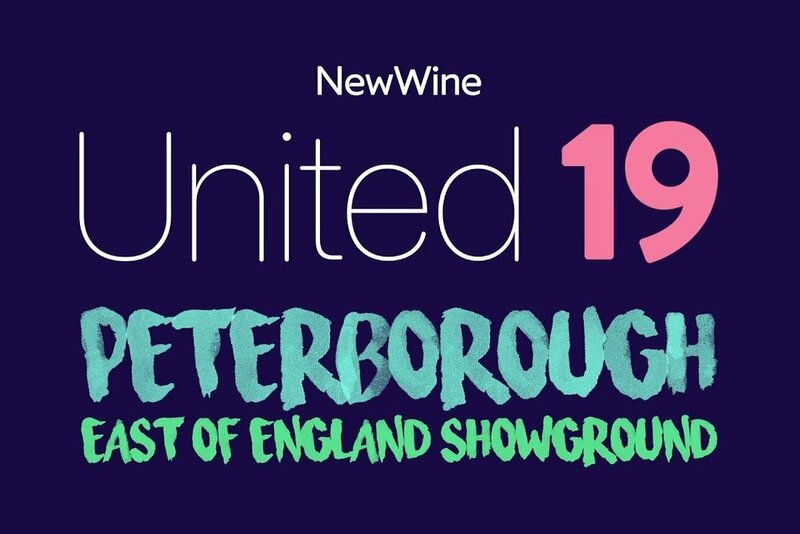 This year New Wine - United has moved home from Somerset to Peterborough. New Wine - United is a brilliant event with teaching and seminars covering a wide range of topics related to the Christian faith. The morning and evening celebrations are opportunities for worship and teaching, and to see the Holy Spirit at work. In the morning and evenings children have their own venues for their age group with teaching on the Bible, games and lots of fun. There are also afternoon activities for kids. Accommodation is in tents and caravans on-site or there are lots of local B&Bs off-site. Tickets for this year’s New Wine are selling like hot cakes so if you are thinking of coming you should act quickly and book your place! If you are undecided or need further information, speak to Cara Lovell (cara.lovell@hampton-church.org.uk) or visit united.new-wine.org. There is an early bird discount if you book before 3rd April.